In the Pink City that exudes Rajput hospitality, the legacy of its forefathers is valued and nurtured. 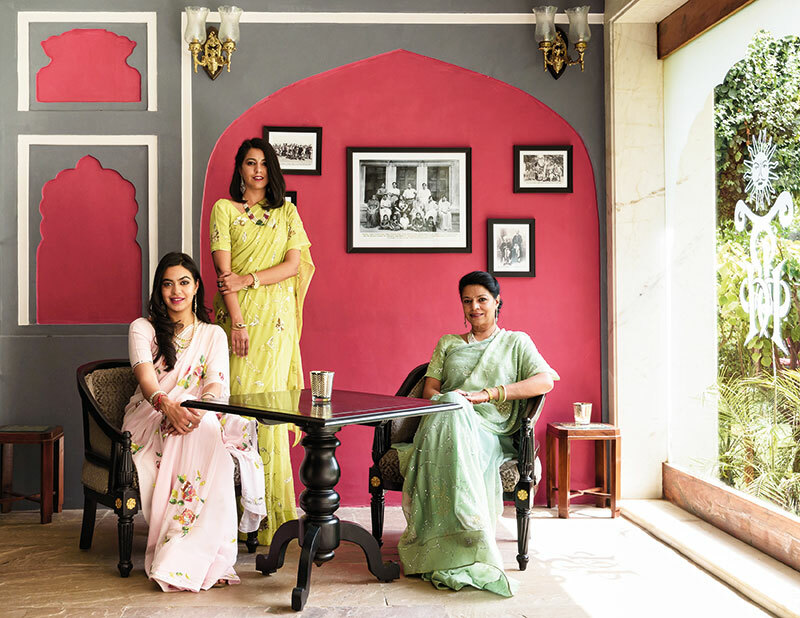 Continuing the tradition of hosting visitors with the famed flair of yesteryears, Angelique Singh, along with her husband Pradip, has re-created a slice of a bygone era in Jaipur. I drive into the Royal Heritage Haveli — originally built by His Highness, Madho Singhji, and now owned by Maharaj Jai Singh and step out into the courtyard where the waters of a fountain dance merrily in the sunlight. 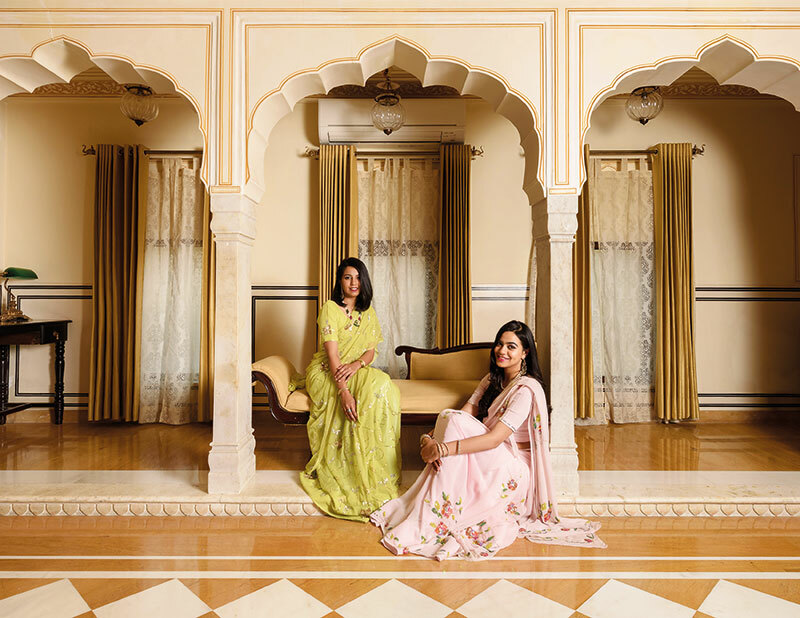 Pradip guides me to where Angelique and her daughters Shivangani and Shambhavi are preparing for our interaction — taking me up several steps and past facades of rooms that reflect the local ethos in their design and décor.